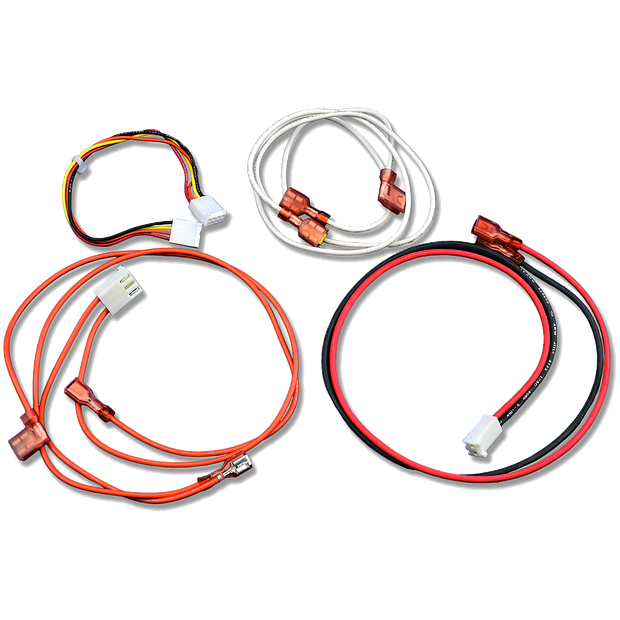 041A6281 is a wire harness replacement kit. Compatible with various DC Motor Garage Door Openers. Replacement kit includes: Travel module harness, wire harness, light socket harness, and battery backup wire harness. Check manual for your specific model number and refer to the installation parts before ordering to ensure compatibility.